Our business signs are perfect to get you noticed and get you business! 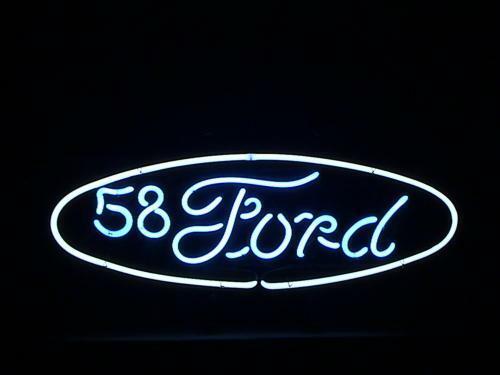 If you're looking for Business NEON Signs, we have a page just for that. See it by clicking on this link, BUSINESS NEONS, or clicking on the Nav Bar Button on the left. UL Listed Maximize the selling potential of your goods and services with a dynamically lit lightbox. These neon-like illuminated signs are all 30" x 15",lit with two fluorescent lamps, and come complete with a hanging kit. WE CAN SUPPLY ALL of Your Business Sign Needs! We serve Southwest Michigan and Northern Indiana primarily. Of course, we can ship anywhere in the continental USA! 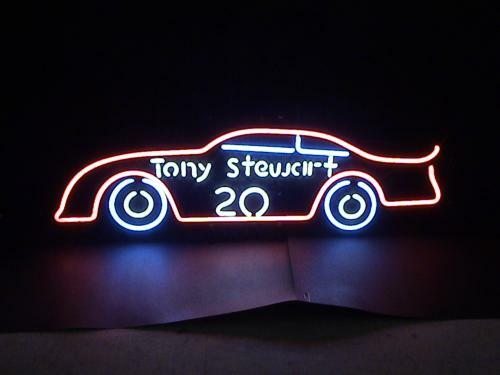 We also do Custom Neon Clocks! ph: (269) 552-9447 ask for Scott. PARTIAL LIST OF AREAS SERVED: Kalamazoo, Portage, Parchment, Comstock, Galesburg, Augusta, Richland, Battle Creek, Springfield, Fort Custer, Climax, Scotts, Vicksburg, Three Rivers, Schoolcraft, Mattawan, Paw Paw, Oshtemo, Plainwell, Otsego, Hartford, Watervliet, Benton Harbor, St. Joeseph, Niles, South Bend, Mishawauka, Goshen, Gary, Elkhart, Berrien Springs, New Buffalo, Bridgman, Constantine, White Pigeon, Dowagiac, Lawton, Lawrence, Decatur, Marcellus, Mendon, Centerville, etc.